From portraiture to fine art, commercial work to photo impressionism, veteran photographer Frank Iusi’s unique images capture the inner life of his subjects. His work has appeared in Toronto Life, the McMichael Art Gallery, book and magazine covers, and countless websites and commercials. 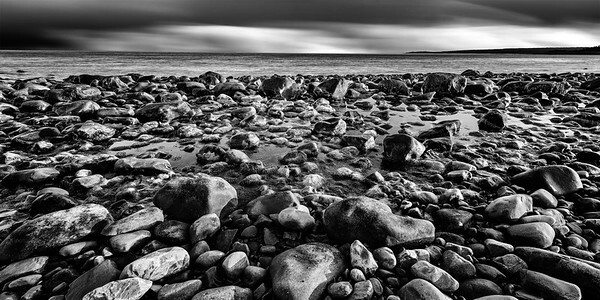 Based in Nova Scotia, Frank offers a wide range of photographic services including the sale of his fine art prints. Please explore Frank's website to share his vision and inquire how you can work with him to create your own images of truth.